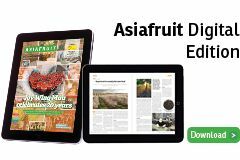 The Environmental Working Group (EWG) has today (20 March) released the 2019 version of the 'Dirty Dozen' list, as part of its annual Shopper's Guide to Pesticides in Produce report for the US market. 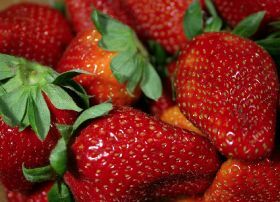 The Shopper’s Guide ranks pesticide contamination on 47 popular fruits and vegetables based on an analysis of more than 40,900 samples taken by the US Department of Agriculture (USDA) and the Food and Drug Administration (FDA). 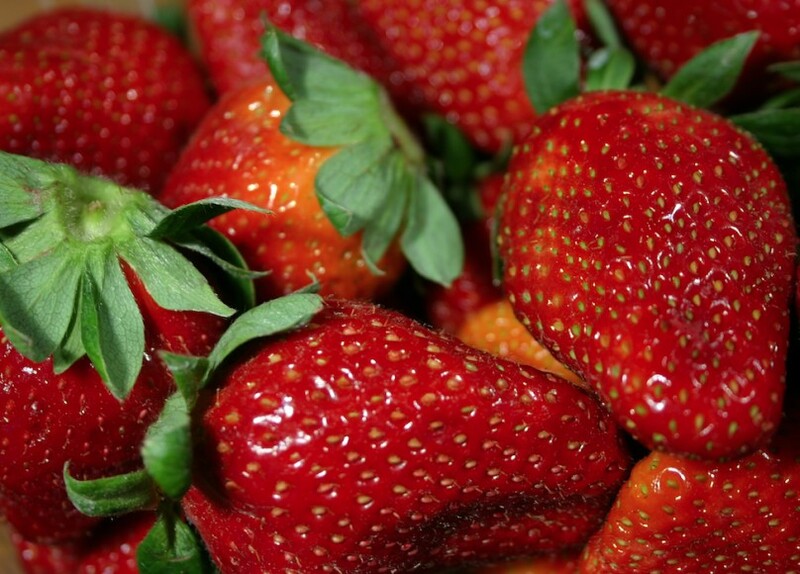 According to the 2019 report, nearly 70 per cent of the produce sold in the country comes with pesticide residues, with strawberries gaining the unwanted number one spot as testing positive for a number of different pesticide residues and containing higher concentrations of pesticides than other produce. "The most surprising news from the USDA tests reveals that the popular health food kale is among the most contaminated fruits and vegetables," EWG outlined. "More than 92 per cent of kale samples had two or more pesticide residues detected, and a single sample could contain up to 18 different residues. "The most frequently detected pesticide, found on nearly 60 percent of kale samples, was Dacthal, or DCPA – classified by the Environmental Protection Agency since 1995 as a possible human carcinogen, and prohibited for use in Europe since 2009. "Overall, the USDA found 225 different pesticides and pesticide breakdown products on popular fruits and vegetables Americans eat every day," EWG said. "Before testing, all produce was washed and peeled, just as people would prepare food for themselves, which shows that simple washing does not remove all pesticides." EWG also analysed the USDA data to produce the Clean Fifteen, an alternative list of the fruits and vegetables that have few, if any, detected pesticide residues. Of the 15, avocados and sweetcorn were the cleanest, with less than 1 per cent of samples showing any detectable pesticides, while more than 70 per cent of Clean Fifteen fruit and vegetable samples had no pesticide residues.